Now that e-commerce is on the rise, retail is on a downward slope, but what can e-commerce stores offer customers that brick and mortar stores can’t? 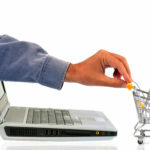 Of course, consumers have 24/7 access to products and it’s faster for them to browse, but in 2017, e-commerce stores have taken steps to ensure they remain even more competitive. Here are just three of the e-commerce trends dominating this year. If a customer has the option to buy the same product on a site with next-day delivery, or a site that takes 3-7 working days, it’s a no-brainer for them. To remain competitive, many e-commerce stores are now offering same-day shipping or free delivery as an added incentive to buy. 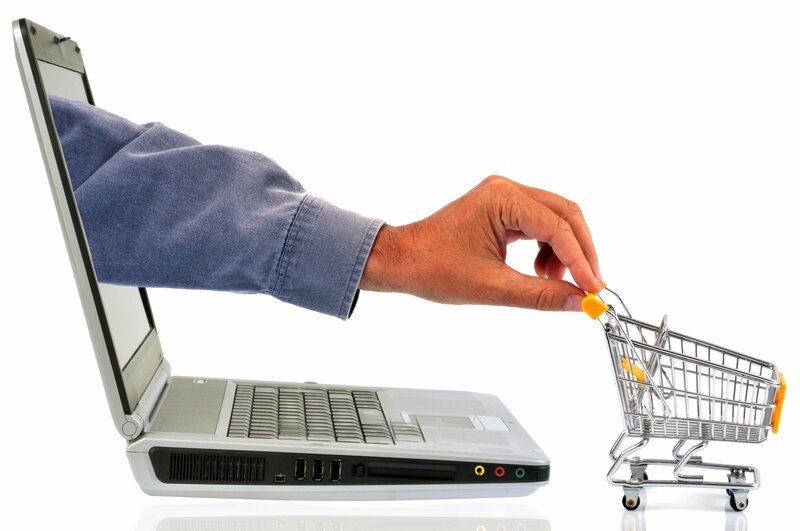 The e-commerce stores who don’t keep up with the pace are in danger of being left behind. Online chat systems, or ‘chatbots,’ as they are better known, are increasingly taking over the customer service aspect of many e-commerce stores. Rather than sending an email to the customer service team and waiting three days for a reply, or spending 45 minutes on the phone to a customer service representative, customers can now have their questions answered immediately. E-commerce stores and social media platforms have always gone hand in hand, but now they are stepping up their game. Facebook is making it even easier for brands to sell their products with their new feature, ‘Facebook Shop’. Here, customers can purchase products directly through Shopify so they don’t even have to leave the platform to shop.